Incandescent torches are a thing of the past and since 2011 Yalden DIY & Garden has predominantly sold only LED Torches due to their significant superiority of the traditional bulb and reflector design. 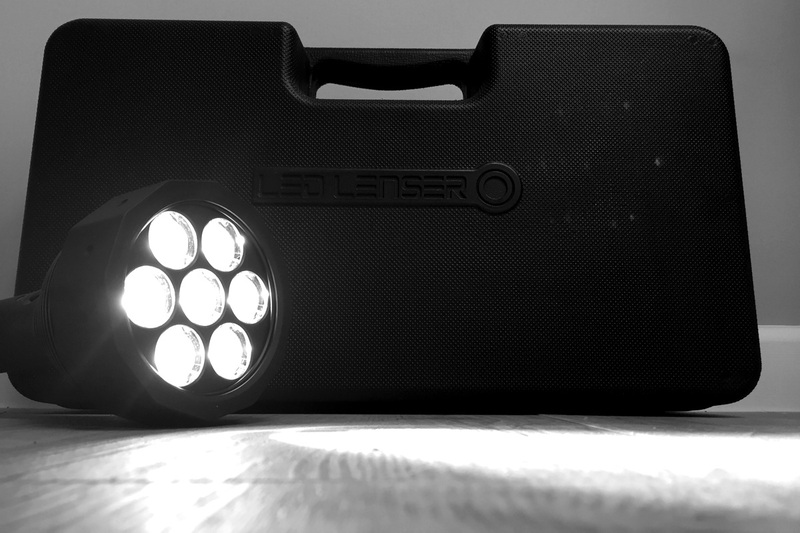 LED Lenser’s line of torches that we stock, which covers torches of all sizes from a keyring light to their 1.4kg beast of a torch (with 7 x Power LEDs) that has a 600m beam capacity, out­matches their predecessors on all bases: beam distance, brightness, battery life, no bulb replacement, lighter weight, slim ergonomic design and all at a reasonable price too. We also have some lightweight head torches ideal for night time runners.